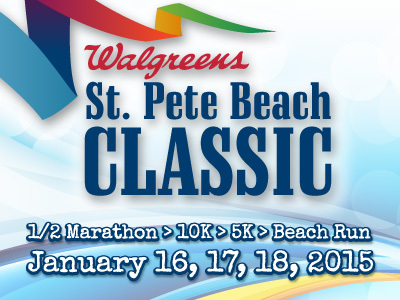 If you love beach volleyball in Clearwater, FL, this is for you! Nothing quite says Florida beach vacation better than beach volleyball. The 2014 AVP Pro Beach volleyball tour hosts world class athletes, including US Olympic contenders. Come out to Spa Beach, St. Petersburg, from Friday, May 30 through Sunday June 1, for a great weekend of high jumps, blocks, powerful spikes. There will be interactive displays, athlete signings music and more! If you’re looking for something to do in St. Pete, Florida this weekend, the AVP St. Petersburg Open is sure to entertain! Here's where to find the AVP St. Petersburg Open.